Almando Mcadden aka Dj mondo ent is a twenty five years old young authentic virtuous monstrosity of Music & Entertainment Dj/artist/songwriter/producer extraordinaire he has been mixing and making music since the age of seven. He had a love for music every since he was born. He played the keyboards & drums at church at the age of 7. When he was eleven he would listen to rap and fall in love and always wanted to make beats and write songs. His grand dad was a great live musician who made a great living traveling the world drumming and keyboarding . 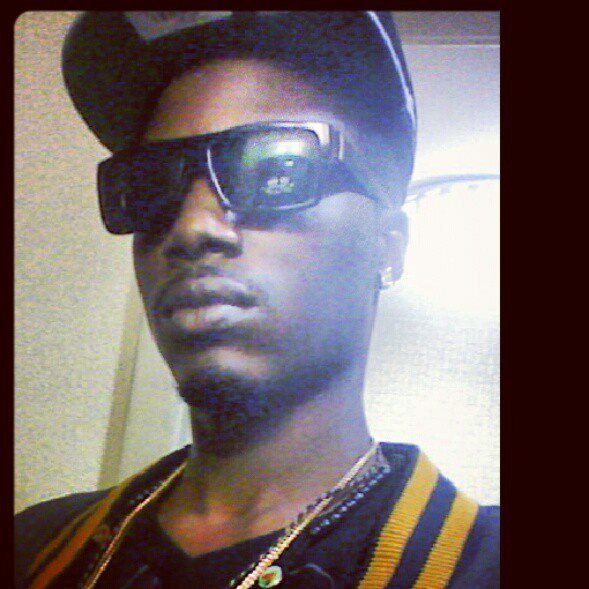 Mondo's mother was great at rapping when she was younger her and his dad use to rap against each other. they say that's how he was born . When his mom brought him a keyboard he was so happy he played everyday nonstop in-till a miracle happened he started to learn how to play it. Later that week he got a record player from his step dad. he always told him he wanted to be a Dj when I grew up. So he got mondo his first turntables with over 2000 records its was messy talking crate after crate. It was a awesome music collection. A Year later his mom got a desktop computer and never really used it. Mondo was always on it browsing the web creating web accounts & mainly burning music on cds and playing games this is when he discovered Fl studio. he was amazed because he always wanted to create record and play back the music he made on his keyboard. He gained mad skills on. His mom could not afford any hardware like the mpc's beat machines and mixers. So this was a dream come true. At the age of 19 he was having trouble in school so he went to school for Network cabling specialist at Earl C. Clements Jobs Corps Morganfield, Ky where he learned how to work with music. On campus there was a music room for those who loved music. Mondo would come to the music room after class and hook up a Triton phantom keyboard to a mix board then hook it up to his laptop he would make beats mix song recordings and samples. While in school he just focused on working on his craft and making better music for 3 whole years even if he didn't have the best of the best he always used what he had as a musical weapon. After graduation He currently working & living in atlanta networking and making connections. He has worked with many major artist night clubs and companies. He went on to start a internet marketing company called twitterham in 2010. Which became a very successful business in short time twitterham had lots of major customers like Pavegen Legal Zoom and more . Mondo never stop his dj gigs or music while running a company. He still finds time to book dj gigs and release mixtapes. 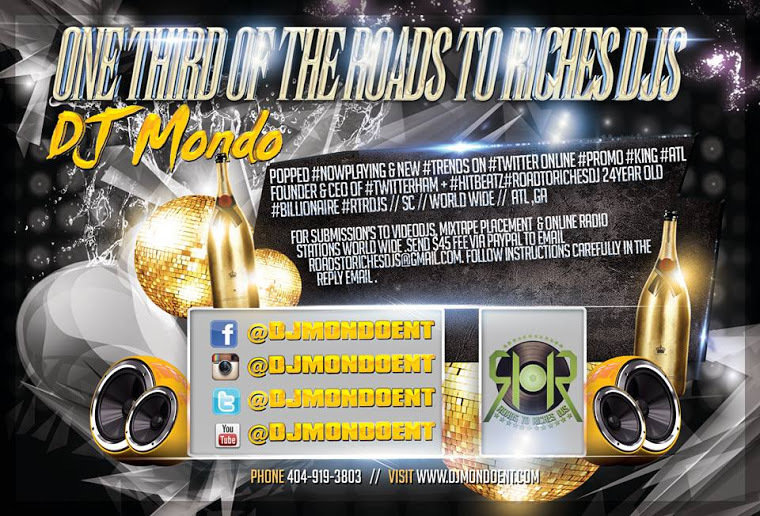 Be sure to contact him via social media every where at @djmondoent thanks for your time. 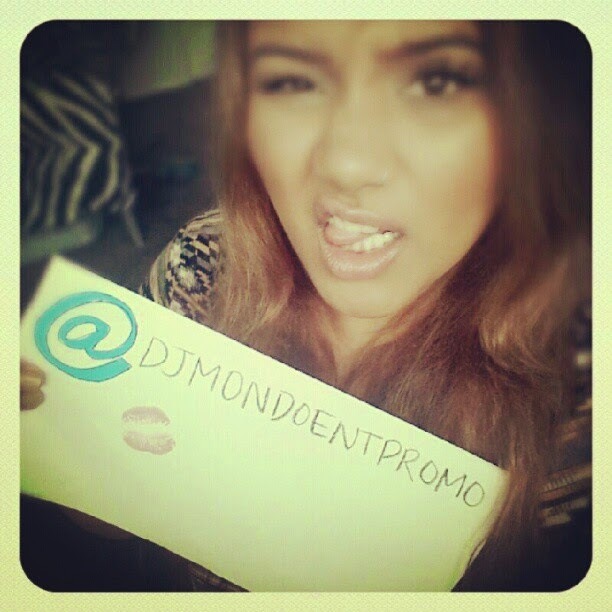 Click payment button below to Submit to Mixtapes & online radio. 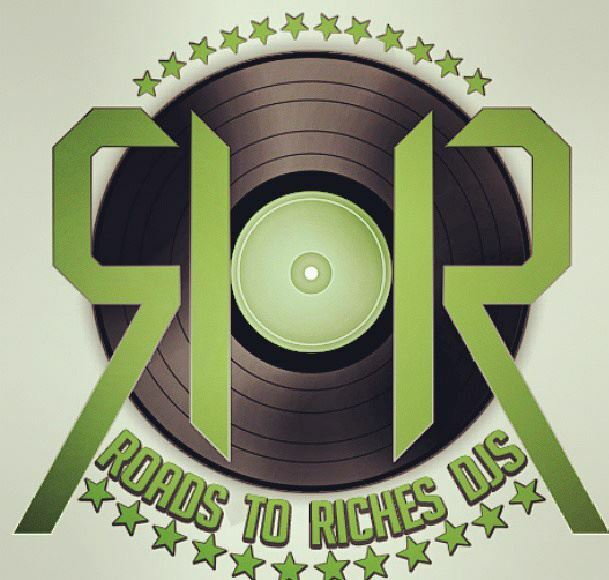 After payment is made reply to Roadstorichesdjs@gmail.com subject line: paid submission fee or email receipt with your music or videos attached thanks.